GOP lawmaker received email threat after shooting at baseball practice | Circa News - Learn. Think. Do. 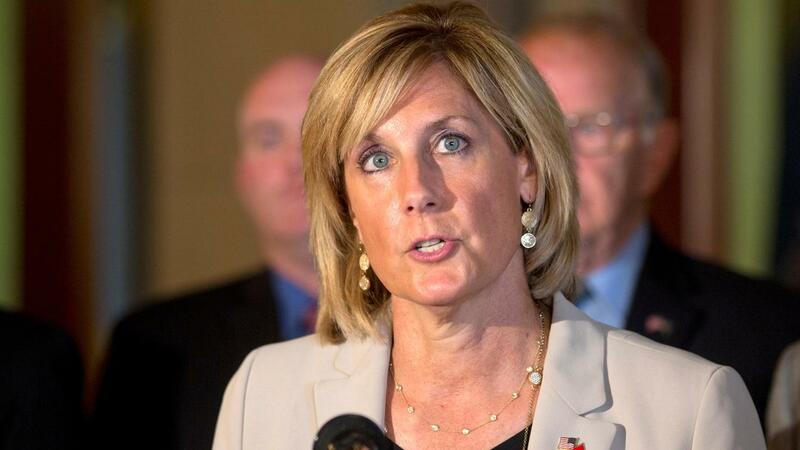 A Republican Congresswoman received an ominous threat via email just hours after a gunman opened fire on GOP lawmakers practicing for a charity baseball game. Rep. Claudia Tenney (R-NY) received an email with the subject line: "One down, 216 to go." House Majority Whip Rep. Steve Scalise (R-LA) was shot Wednesday along with a Congressional aide, a lobbyist and two Capitol Police officers. "Do you NOT expect this? When you take away ordinary peoples very lives in order to pay off the wealthiest among us, your own lives are forfeit. Certainly, your souls and morality were lost long before. Good riddance," the body of the email read. 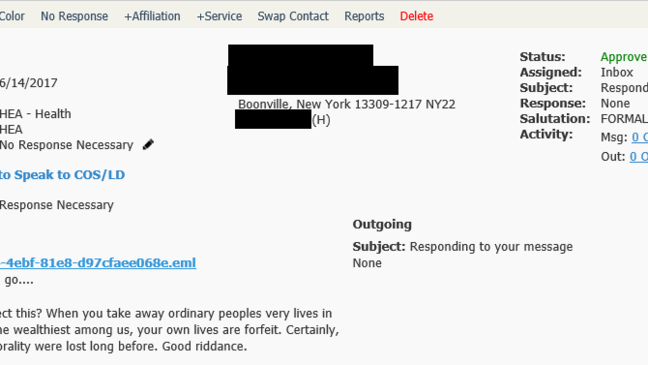 Hannah Andrews, a spokeswoman for Tenney said that their office receives threatening emails all the time, but this one was "particularly disheartening given this morning's tragic events." Andrews said Capitol Police have been informed of the email.